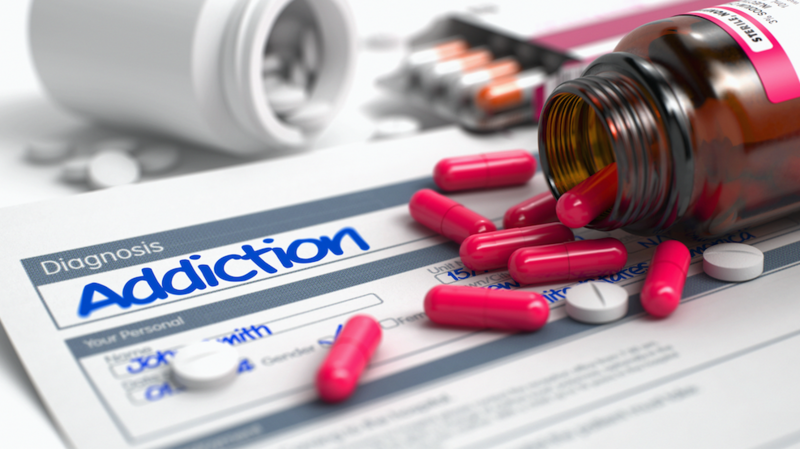 I look at the big picture of the drug culture in the United States and how widely accepted it is to medicate yourself yet when that doctor prescribed medication leads to addiction or illegal drugs enter into the picture it becomes taboo. What’s the difference, really? One is government sanctioned while the other remains illegal and therefore underground. Chemical substances that alter the body and the mind (alcohol included) have the same effects – regulated or not. Listening to the lyrics of the hit song Rx – Medicate by Theory of a Deadman I find myself reflecting on my life and all of the people I have cared about over the years. Tyler Connolly’s lyrics reflect the state of the opioid crisis here in America as well as it’s overall drug culture. It’s a realistic and sad commentary on just how bad things have become. Nearly anyone you talk to these days has been touched by this in some way – personally, by a friend or a family member. Drug overdoses killed roughly 64,000 people in the United States last year alone, according to the first governmental account of nationwide drug deaths to cover all of 2016. That is up 540% over the last 3 years. Alcohol-Related Deaths: An estimated 88,000 people die from alcohol-related causes annually. These numbers are growing and are staggering, killing more people than HIV, Guns, and Car Crashes combined. As a country? We are literally killing ourselves. I look back and so many of my friends that I used to go out and have a good time with have fallen prey to addictive behavior that has set their health and lives back at one time or another, hurting relationships, friendships and the people they care about but mostly harming themselves. It makes me feel very sad and at the same time alarmed at what is going on around me. How did this country get here? While there is no way I can pinpoint a single blanket reason, I do know for sure that the rate at which anti-depressants, mood stabilizers, and painkillers are dispensed like tic-tacs for-profit and kickbacks plays a big part. The list of side effects that are accepted include raised suicide risk and death, how are these medications legalized, to begin with, and who decided that risk of death is worth it? The other portion of the equation is personal responsibility for your own happiness and mental wellbeing. The message has been pushed loud and clear in media. When the real answer is never found in a pill, it’s found within. Working on your life and on yourself – without chemical interference. Medications in some cases can serve as a temporary band-aid, but they aren’t a cure and worse, they can become a trap. This isn’t an easy problem. It has become interwoven into our culture. From the outside dealing with someone who is addicted leaves you feeling helpless because no matter what you do or say – you cannot really help. I cannot even imagine being on the other side of the coin. I don’t have any answers here. Just happened to be listening to Spotify and that song really struck a cord. To anyone dealing with drug or alcohol dependency on any level – I sincerely wish you the very best.